Metals can be found in soil and fertilizer. As cannabis plants grow, they take up metals from the soil. ‘Heavy metals’ are a group of metals considered to be toxic and include lead, cadmium, arsenic and mercury. Laboratory testing helps to ensure that your products are free from toxic concentrations of these hazardous metals. 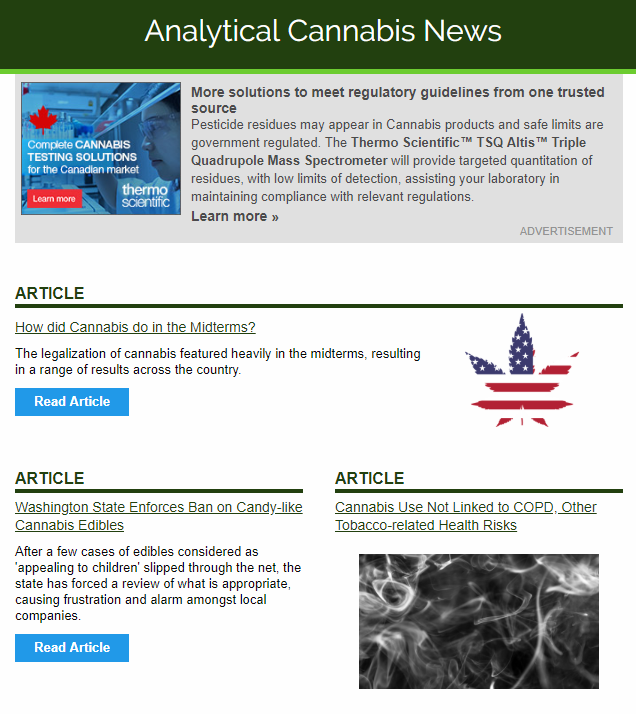 Additional toxic and nutritional elements are easily added to the analysis list as needed. There are several ways to determine trace metals in plant material, all requiring an acid digestion. However, the Inductively Coupled Plasma Mass Spectrometry (ICP-MS) method provides the sensitivity to measure low levels of these toxic metals without the need for additional sample preparation or purchase of additional expensive sample introduction accessories. 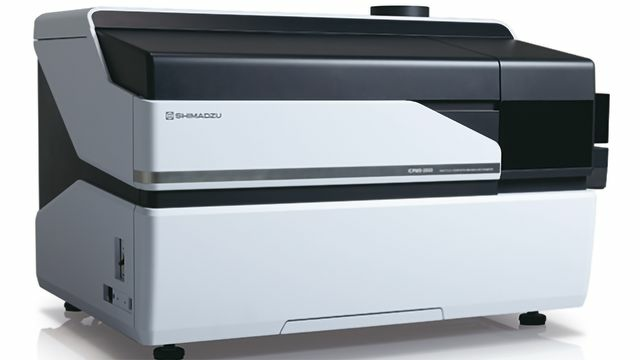 Shimadzu’s ICPMS-2030 offers an exceptional combination of ease of use, high sensitivity, and low running costs, allowing you to simplify your ICPMS analysis and obtain reliable trace-level results with confidence. Fast, easy method development and acquisition of reliable results – Analysis assistant functions speed method development and automatically detect and correct isobaric interferences. High sensitivity with no polyatomic interferences – Newly developed helium collision cell eliminates polyatomic interferences while maintaining high sensitivity. Lowest operation costs of any ICP-MS on the market – Proprietary mini-torch consumes 2/3 the argon as conventional ICP-MS analyzers; Eco-mode and the ability to use lower purity argon reduce operating costs further. 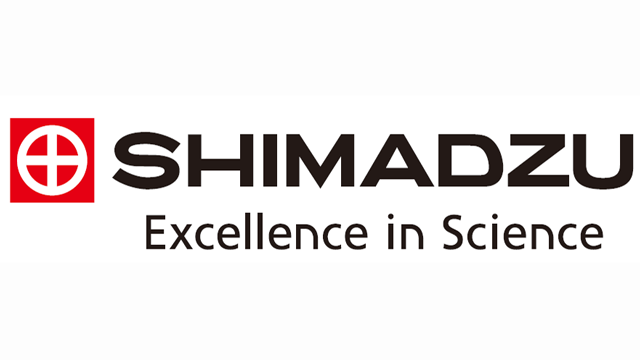 The ICPMS-2030 mass spectrometer is operated with Shimadzu’s LabSolutions ICPMS software, which supports laboratory networking. A server PC can be used to remotely manage the analytical results from a wide variety of lab instruments, while the software provides complete compliance with necessary electronic regulations such as FDA 21 CFR Part 11.